Would you like to taste some 80 year old amontillado was the gist of David Harvey’s email the night before The Great Sherry Tasting in London last year. Would I what, I thought?!?!? David works with Raeburn Fine Wines, importers of Bodegas Tradición in the UK and, ancient amontillado or not, the sherries from this bodega are never to be missed. Thankfully, the Irish sherry drinking public are no longer excluded from the delights of Tradición, as The Celtic Whiskey Shop / Wines On The Green has recently started to import the entire range. Before we go further though, let me transport you to Jerez, as my encounter with this amontillado viejísimo was to come only a few weeks after my visit to Bodegas Tradición. Walking into the bodega at 10am on a warm autumn morning felt like running headfirst into a wall of humidity. It was oppressive and stifling and, with the leaf canopy covering the courtyard, it almost felt as if we had been transported into a rainforest more reminiscent of the Amazon than Andalucía. Founded in 1998, Bodegas Tradición is relatively young, but its roots are entrenched in Bodega CZ, J.M. Rivero, a house which dates back to the 1600s. Following the sale of bodegas J.M. 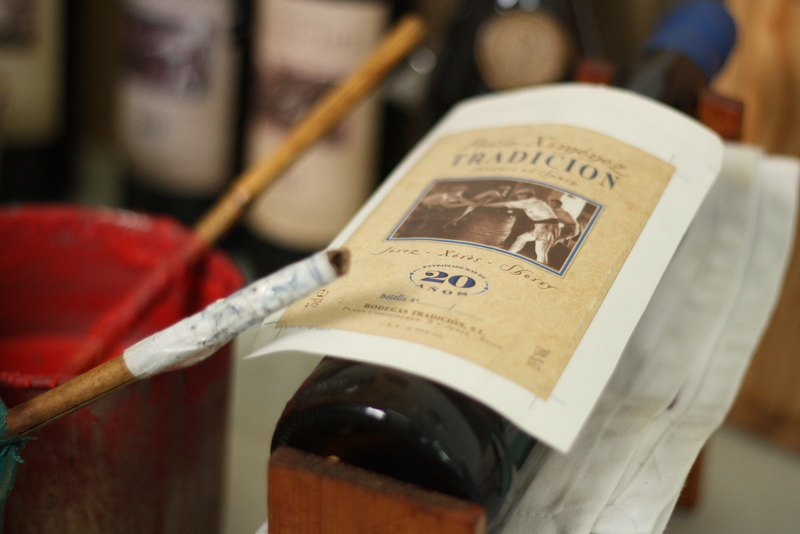 Rivero in 1991, Joaquín Rivero began to plan the family’s re-introduction to the sherry marketplace – a plan that was realised with the creation of Bodegas Tradición. 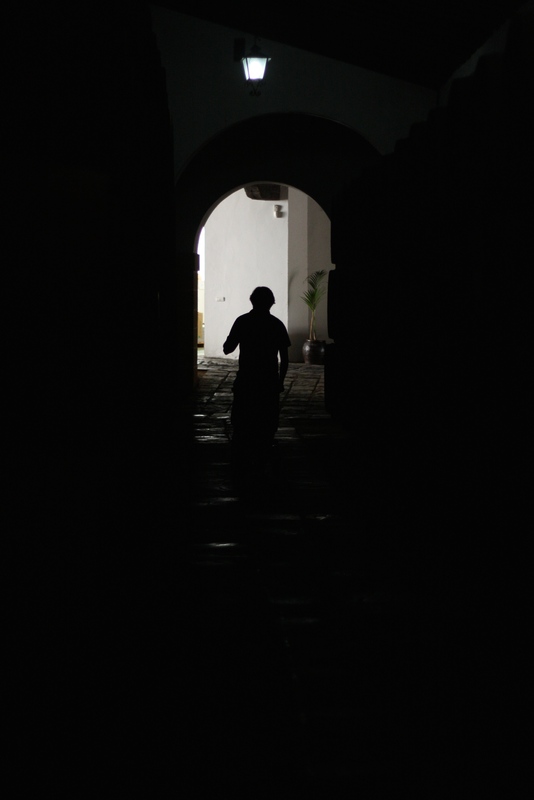 The bodega itself is relatively small with an annual production of approximately 20,000 bottles, but that’s a figure that’s set to increase as Tradición increase the production of their (relatively) new fino. 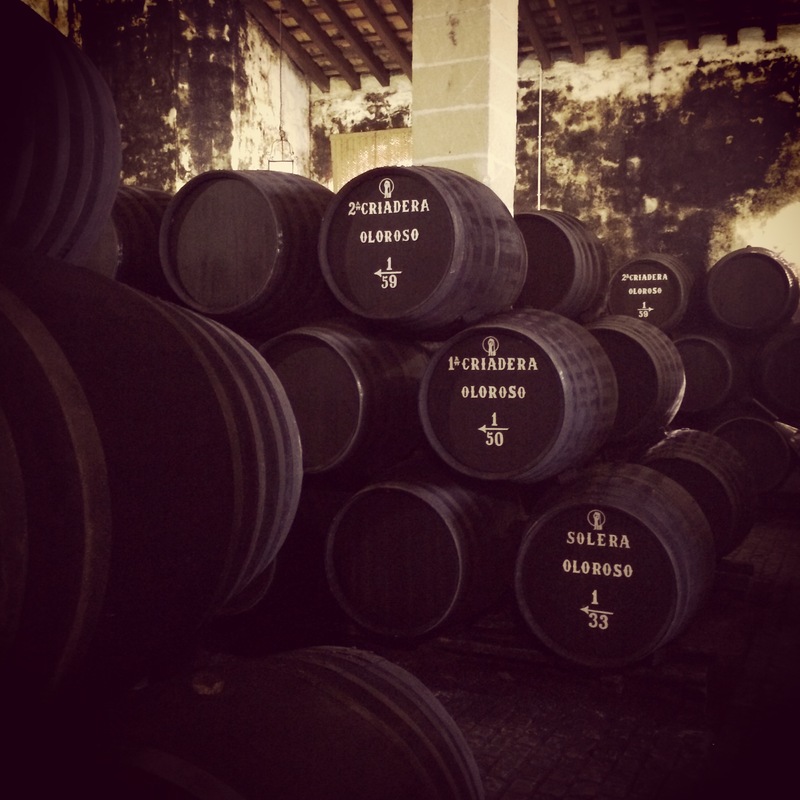 Tradición deals exclusively in old sherries; their amontillado, palo cortado and oloroso are classified as VORS, their Pedro Ximénez and cream as VOS, and even their fino averages about 12 years of age. Some vintage sherries are also released. Whereas some bodegas inspire awe due to their seemingly endless rows of butts, maintaining a stock of old and rare sherries means there are only a handful of criaderas in each solera stored at the bodega itself. Of course, counting the number of criaderas in plain sight never tells the full story, as general manager Lorenzo García-Iglesias later told me the secret of the amontillado viejísimo was that it was bottled from a separate solera that is only normally drawn from to add some ‘oomph’ (my very technical term!) to the normal amontillado bottling. 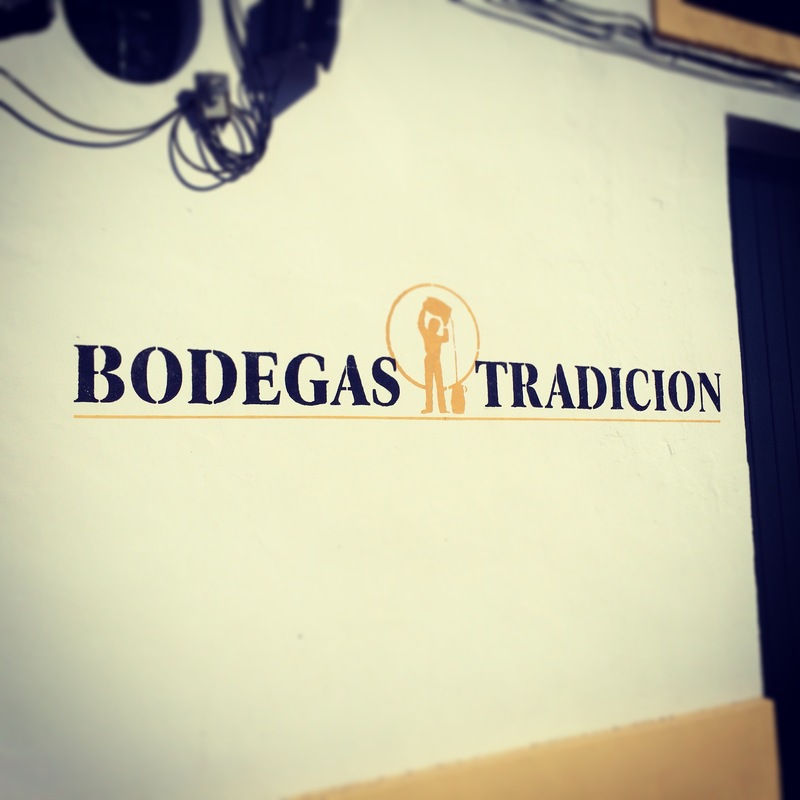 Methods at the bodega are staunchly traditional, the Tradición logo serving as a reminder that the bodega continues to ‘run the scales’ by hand. In an era when en rama is all the rage, it was interesting to see Tradición’s minimal intervention approach applied across the board – the sweet and oxidative styles of sherry merely pass through 20 paper filters (I’m not sure of the filter size). 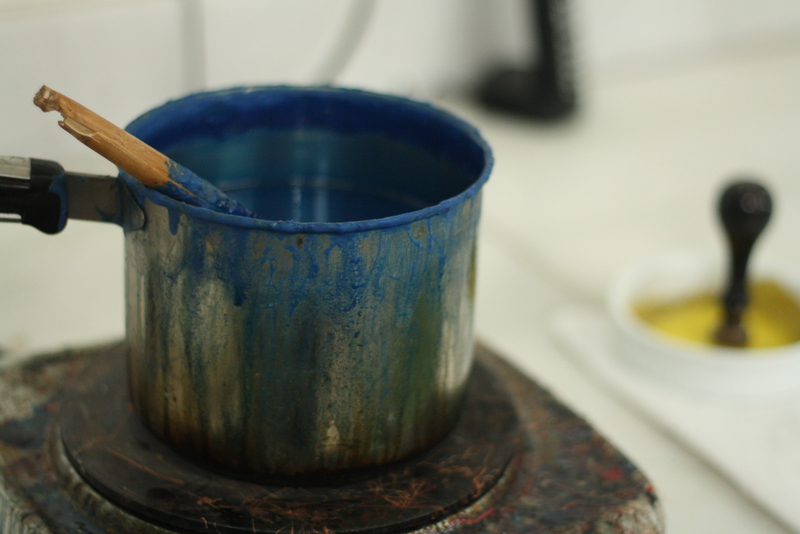 Other treatments are kept to a bare minimum before the bottles are wax sealed and individually numbered by hand. I’m guilty of over-using the term ‘elegant’ when it comes to describing some fine wines. 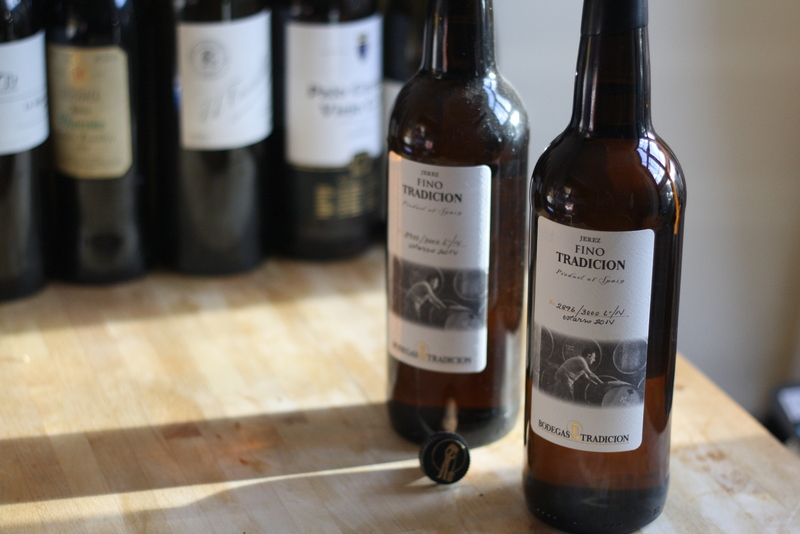 It even seems a little contradictory for sherry which can occasionally push the boundaries of concentration and power. It’s inescapable here though and seems to be a unanimous feeling amongst wine writers and bloggers – there is an inherent finesse and balance to all Bodegas Tradición’s sherries that shines through amidst the amazing depth of flavour, intensity (in some cases) and length (in all cases). It’s perhaps best summed up by the Bodegas Tradición Amontillado and Palo Cortado. The former has a room filling intensity with an initial hit of sweet dried fruit. On the palate it’s lively, precise, saline and dry. The palo cortado always appears to me to be more subtle on the nose. It’s broader in the mouth, but it still shows good focus and clarity, and it lingers for an age. Two quite different sherries but both highly complex and inherently graceful. Perhaps common wine lexicon needs to be refined to better account for sherries like these. In my recent writings about Bodegas Tradición, I’ve sometimes overlooked the oloroso, as I was more frequently enthralled with the sherries mentioned above, or indeed the excellent fino. 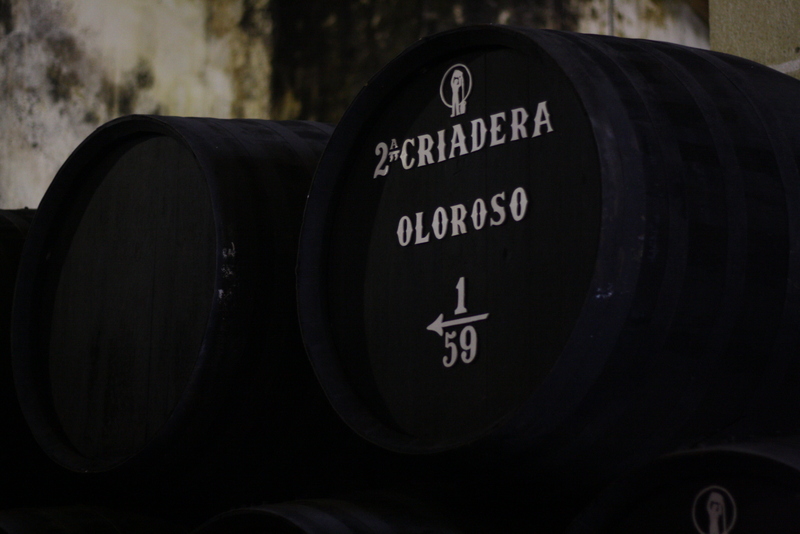 At The Great Sherry Tasting 2014, the oloroso wowed me like it never had before. It was so approachable – it struck me less as a meditative wine but instead a wine that would work brilliantly well at the dinner table. Expressive woody aromas, surprisingly fresh, extremely nutty and round…..but…..again…..yep…..you’ve guessed it…..elegant! 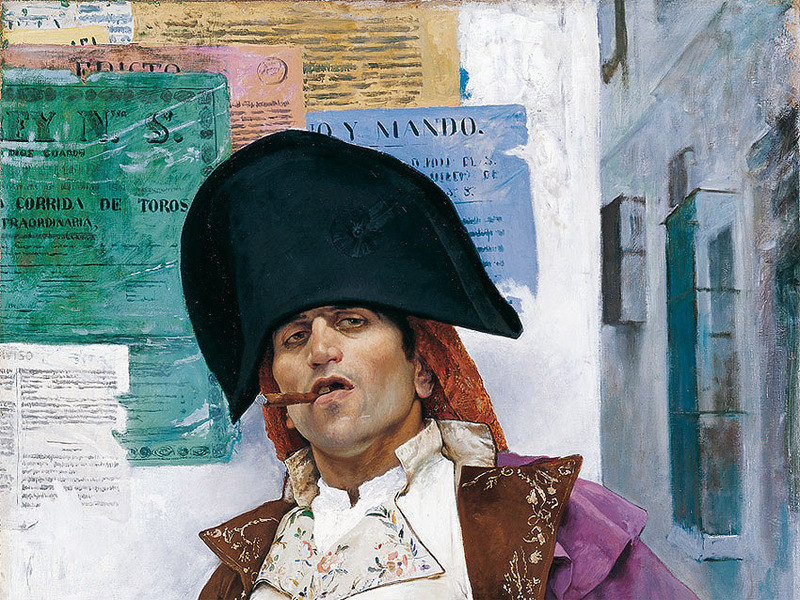 So, back to the amontillado viejísimo. Like the Equipo Navazos palo cortados that I wrote about last week, it seems almost farcical to try to capture such a sherry in a ‘blogbite’. Needless to say it didn’t darken the spitoon! Incredibly saline with mind-blowing intensity and concentration. High viscosity. A walnut character emerged. The marked salinity carried right through to the dry smoky finish. Outstandingly long. My notes recorded the alcohol as 22% but I’ve seen other notes with it listed as high as 24%. A ‘must try’ sherry. Ireland: Celtic Whiskey Shop & Wines On The Green, Black Pig. I see you are keeping up the good work. Thank you. A diary note, the 2015 Great Sherry Tasting will take place on Monday 14th September at the Westbury Hotel, the same venue as before and will hopefully be bigger than ever. Will keep you posted nearer the date of what you might expect to find.